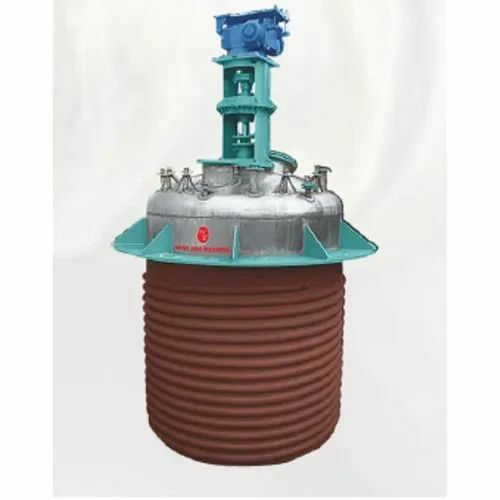 Reckoned as an exceptional business entity, we are wholeheartedly affianced in rendering to our clients a vast and exceptional plethora of SS Reactor Vessel. The material utilized in their fabrication process is purchased from certified sellers of the industry after strictly testing their rigidness and reliability. Besides this, their longer functionallife and affordable pricing structure make these vessels a preferred market choice.